Place: Bradley Road by Lion Health Centre (map). 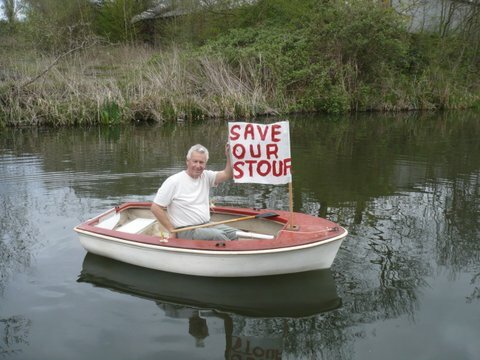 We are hoping we may use the Little Stour Warrior and that the weather will allow us into the river as there is masses of rubbish below Lion Health. We still have to verify that all will be well for the day, and work out a plan B if the river is impossible. I will email a confirmation or plan B nearer the time.